The Deployment section provides an overview of all the deployed Web Security agents that are connected to your USS account. 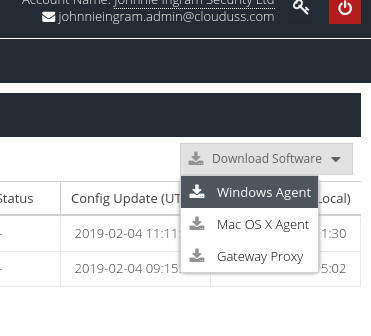 When agents are deployed they are registered to the USS account so that they are able to retrieve configuration settings and know how to connect into the cloud service. 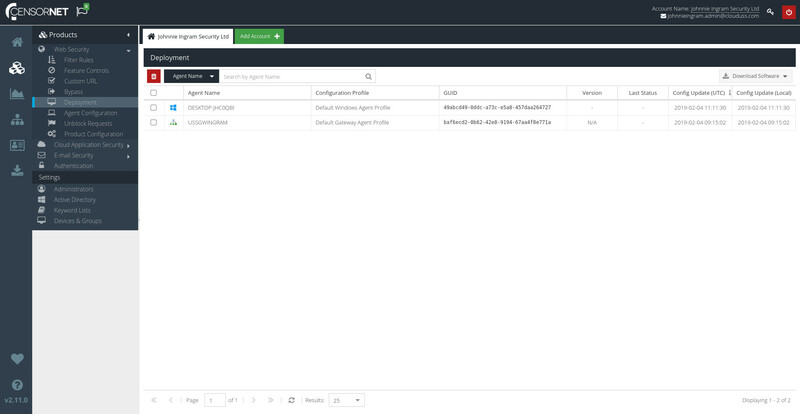 The Deployment screen provides a way to view and manage those agents. To see all the agents currently connected to your USS account, visit your USS Dashboard and click Products ⟶ Web Security ⟶ Deployment. The Deployment screen will list any registered agents, along with some details about them. The first column displays an icon indicating the type of agent (Gateway Virtual Machine, Windows Agent, etc). The name assigned to the agent during registration. This defaults to the device hostname. The currently assigned Agent Configuration Profile for this agent. The system-assigned unique identifier for this agent. This value cannot be changed. The most recent software version deployed on the agent. The status of the last software upgrade for this agent (e.g., success or failure). The last time the agent downloaded a configuration profile change (listed in UTC time). The last time the agent downloaded a configuration profile change (listed in local time). You can sort the list of agents according to different statuses. Hover your mouse over the column by which you want to sort, and click the drop-down arrow that appears. You can also show or hide any columns through this interface. To find a particular agent you can use the search bar to find an agent based on its name (usually the hostname) or its GUID. You can download the latest agent software directly, by using the Download Software drop-down menu. Choose the appropriate software for the environment onto which you're deploying. The Download Software menu will always provide the most recent version of the software. By default, newly-registered agents always use the default Agent Configuration Profile for their type. 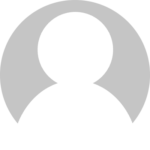 Often, it's useful to assign a different profile to an agent. To do so, double-click the profile name, and select a new profile from the list. Click to save your changes. The agent will download the new profile the next time it polls for a configuration change, or if the Update Config option is used within the agent user interface itself. To remove an agent from your USS account, simply select the agent and then click the button. If the agent itself has not yet been uninstalled, removing the agent profile will cause the agent to enter a failed state. The agent will then require re-registration.